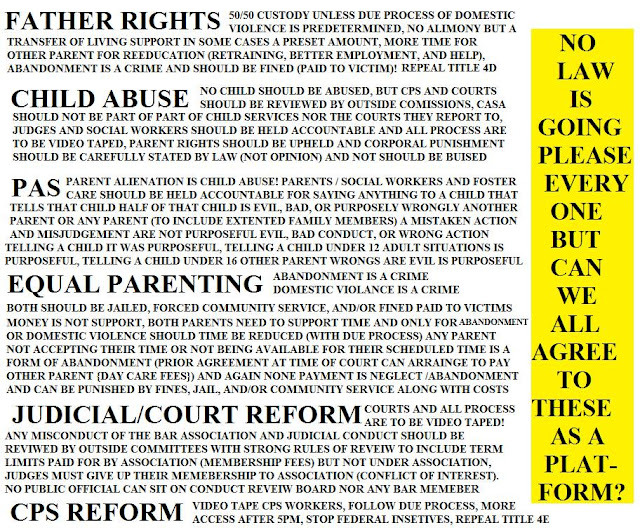 Children's Rights: Family Court Judges have the authority to determine how much time the parents get. That just doesn't sound right! 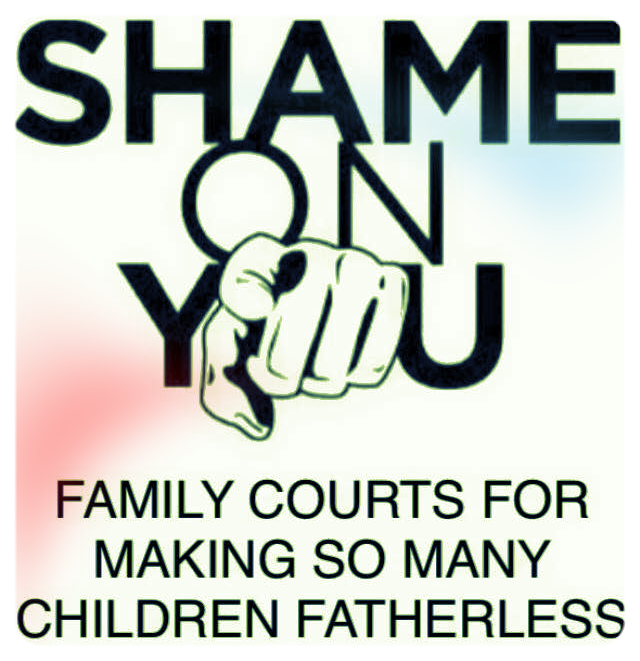 Family Court Judges have the authority to determine how much time the parents get. That just doesn't sound right! Channel 6 News - The People You Know. The News You Trust. We all know that divorce can be incredibly tough on kids involved; but legislation is making its way through Lincoln that would give divorced dads a lot more time with their kids. 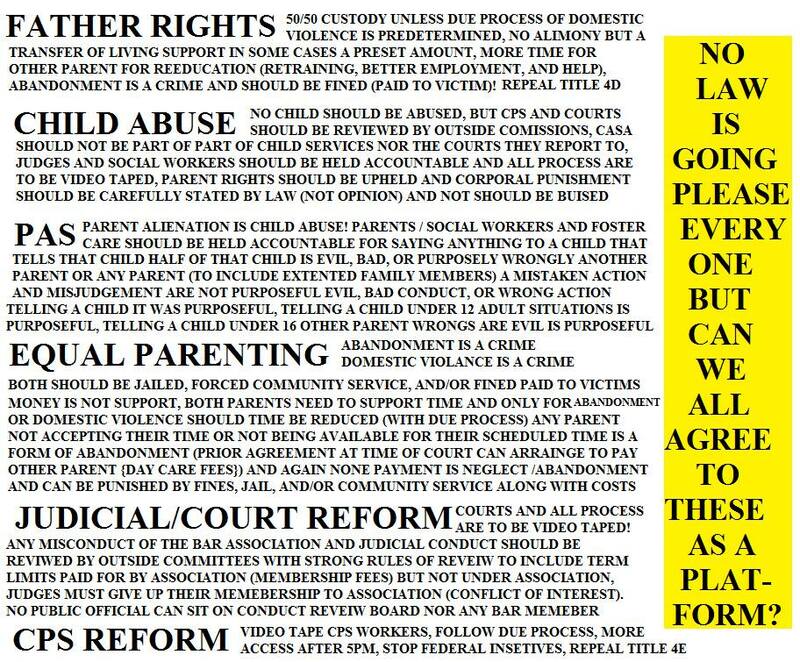 If LB 212 passed, it would change court-created parenting plans to say that each parent deserves at least 45 percent of visitation time with their child. State Senator Russ Karpisek says he created the bill with kids in mind. "If we take that piece out, to where I think they already know that they'll get maybe 55% of the time or 45% of the time, I think it takes a lot of the fight away in the divorce, I think it makes it easier down the road for the kids." 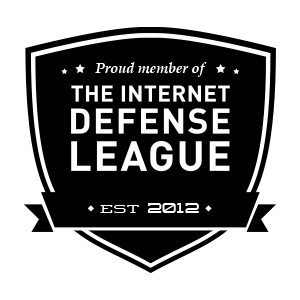 The bill does involve a rebuttal, giving the judge the authority to make changes. 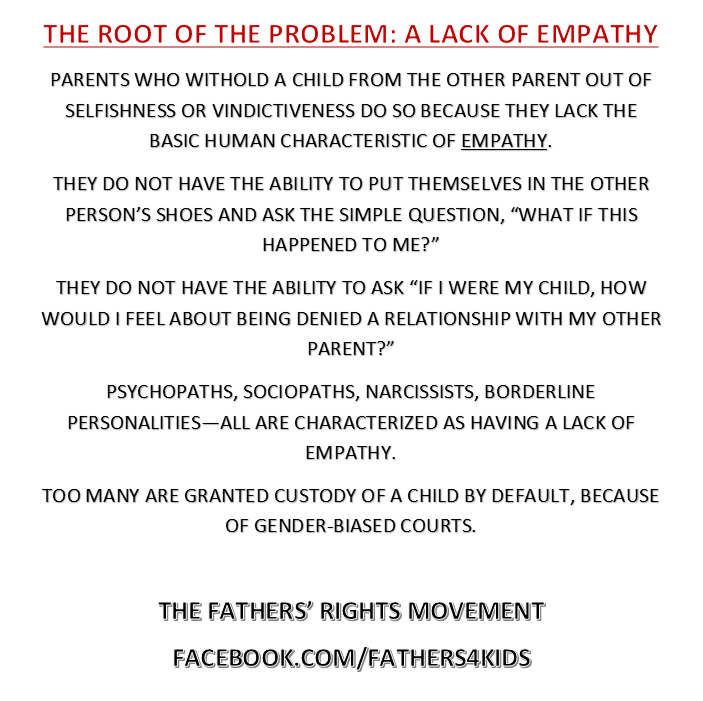 "If one parent can prove the other isn't a good parent or has their issues, that will be turned into the court as it is now and the judge has the authority to determine how much time the parents get," said Karpisek. About 120 people showed up at Tuesday's hearing. Karpisek says, he's not surprised; given the emotional nature of the bill. Several fathers from the Omaha area have gotten involved and have been meeting with State Senators to try and help the cause. Jeremy Barnhill knows first hand the ups and downs of a visitation plan. Until a few years ago, he saw his three kids 50 percent of the time. But one day, his case was moved to a different county and some of that time was taken away. 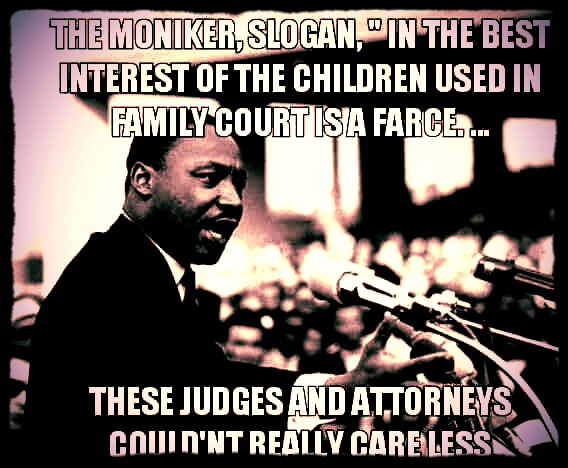 "I watched what it has done to my kids. I get calls from my 8 year old. I miss you, I love you, I want to see you, I want to be there she says," said Barnhill. 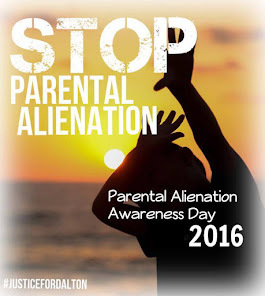 --FREE-- EFFECTIVE MULTI-STATE TACTICS THAT HAVE W0N ACTUAL CUSTODY, JOINT CUSTODY, SUPPORT, FALSELY ACCUSED, MALICIOUS MOTHER, AND VISITATION DENIAL CASES. 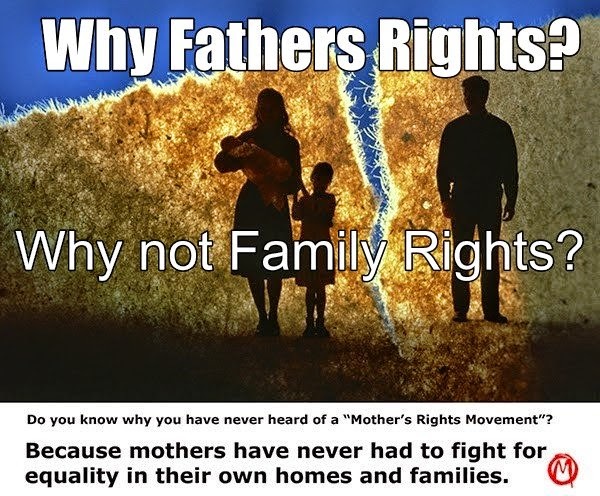 THIS SITE FEATURES THE FIRST PUBLISHED AND BEST SELLING FATHERS RIGHTS GUIDES IN AMERICA, ALL WRITTEN BY SUCCESSFUL DAD'S LAWYERS OF THE FATHERS RIGHTS FOUNDATION. 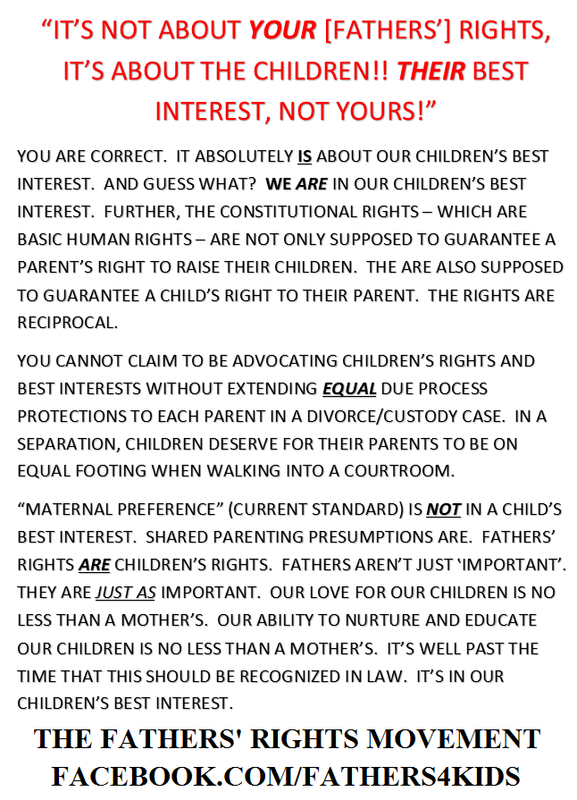 Attorney Isaacs, author of these materials, has appeared on The O'Reilly factor, MSNBC and Queen Latifah TV shows, many radio shows ,and ABC.com as a fathers rights advocate and has practiced fathers rights law for over 23 years.